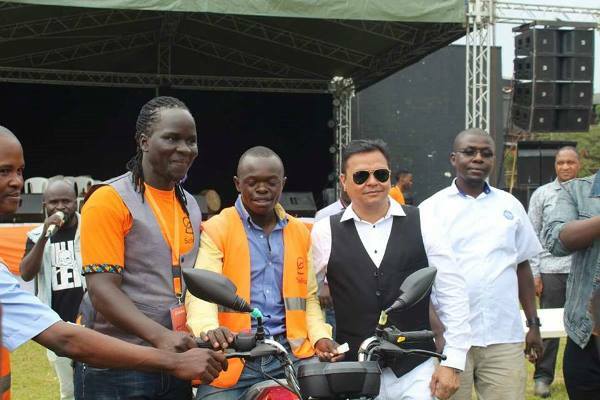 The government of Uganda is set to create boda boda and pedestrian loads on the roads that are yet to be constructed by KCCA and the government. 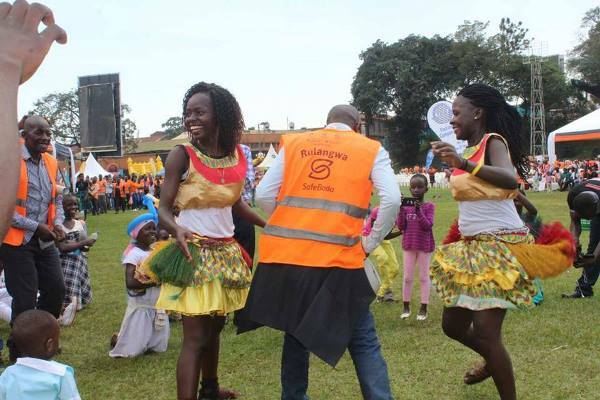 This was revealed by state minister for Kampala Capital City Authority Betty Kamya during the SafeBoda bi-annual ceremony at Lugogo cricket Oval on Sunday. 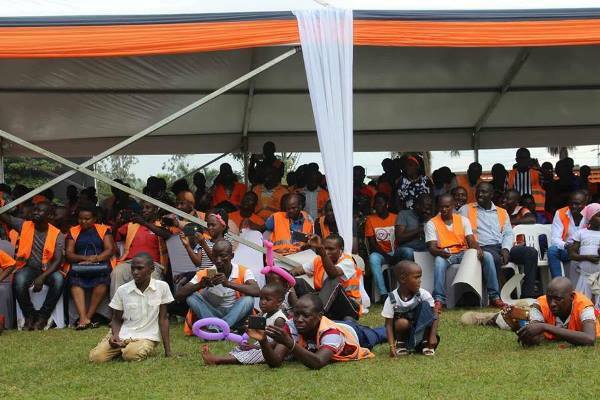 Her comment followed requests from Ricky Thompson, one of the proprietors of safeBoda. Thompson appealed to the government to create parking lanes on traffic lights for motorcyclists so as to decrease the rate of moto accidents that are happening day in day out yet their organization follows traffic rules. Ricky also revealed that riders need to be recognized and credited in public for this will simplify their occupation and also smoothen their servicing. Kamya pledged government support to the cyclists applauded their professionalism an act the government has always required of them. 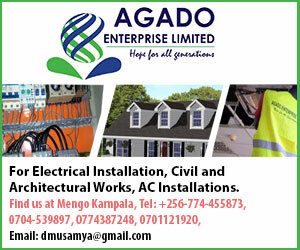 ‘The policy of KCCA and government for any new road that will be constructed will have bodaboda and pedestrian loads. It is a reasonable request and I am sure that it is a policy of the government with just a matter of implementation. 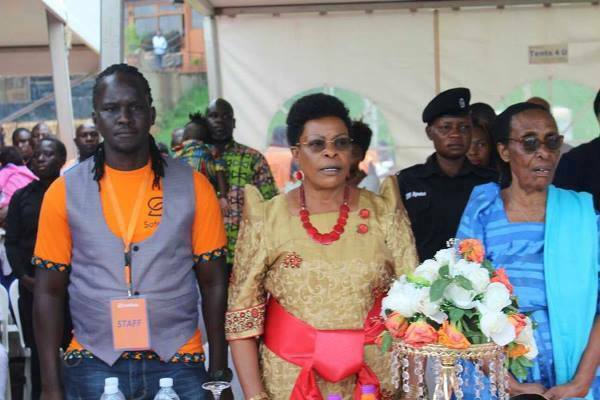 Whatever new roads we are constructing will have space for boda boda and pedestrians.’ Betty said. SafeBoda is a community of motorcyclists and entrepreneurs with an aim improving professional standards of urban transport. Launched in 2014, the app employs over 8000 cyclists in Uganda, 750 are operating in Nairobi and the business is extending to West Africa.